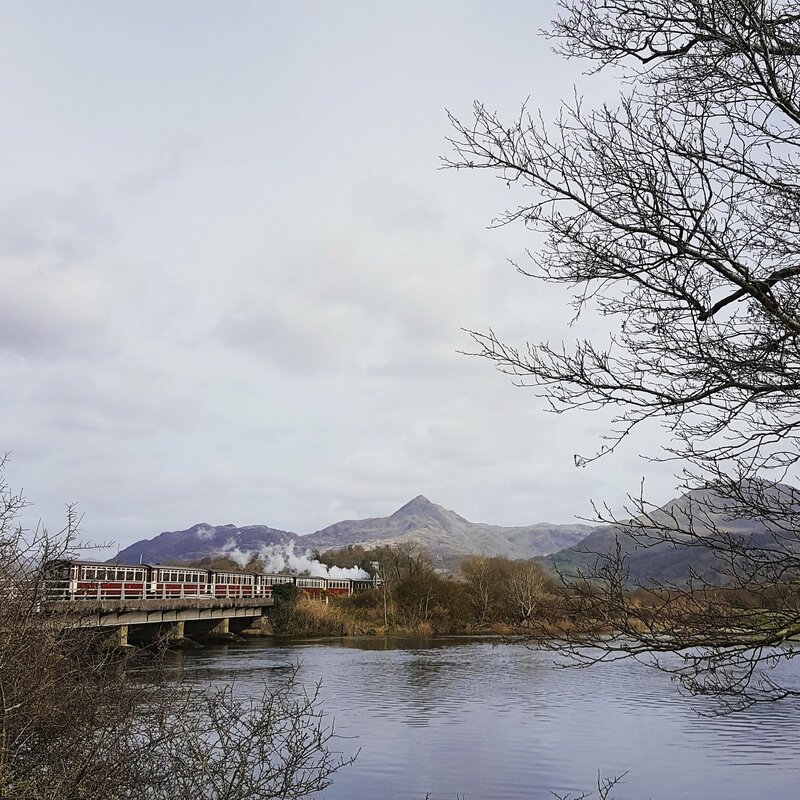 First Hydro, Ymddiriedolaeth Rebecca Trust and Porthmadog Town Council. 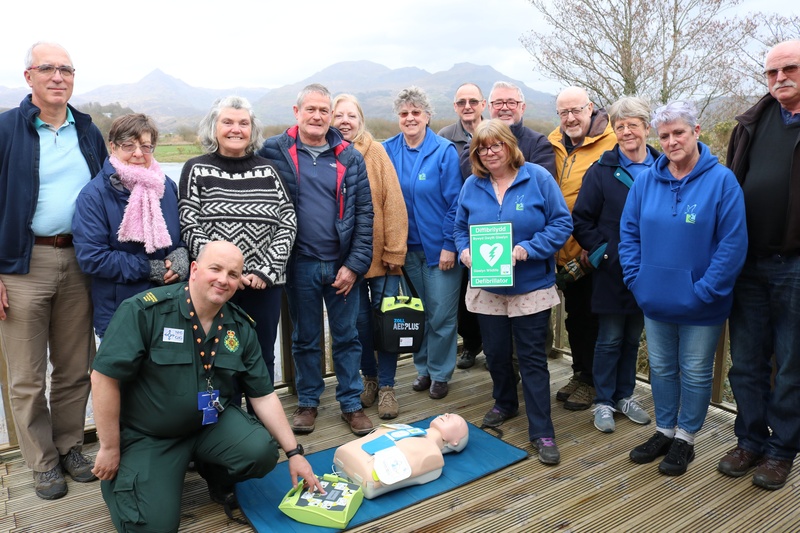 Here are some of our volunteers on a training day with Tomos last week. We’ve already started to announce some of the events we have planned for the season on our Facebook page and our full programme should be up shortly. 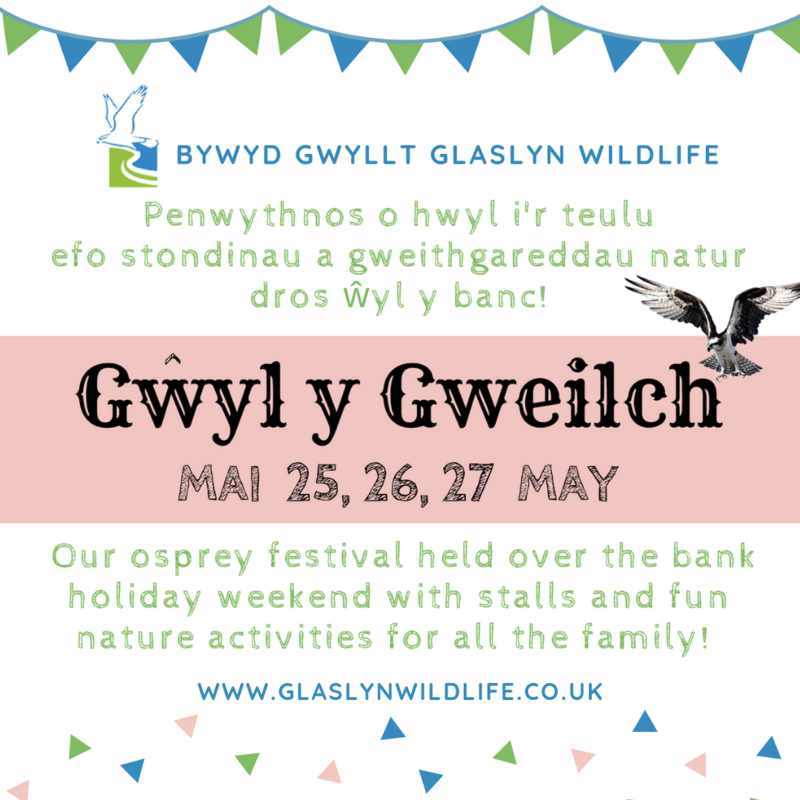 One event we’re very excited about is this year’s Gŵyl y Gweilch. A fun bank holiday weekend full of nature activities (for big and small), art and craft stalls, food and drinks, guided bird walks and more! If you haven’t already, put the date in your diary now! Would you like to walk Cnicht in aid of BGGW? As part of our Gŵyl y Gweilch weekend, we have a guided mountain walk up Cnicht on March 26th. For more information or to book, click here. Of course, we’re a little disappointed not to have seen an osprey in the Glaslyn valley yet, but that does mean there is still time to enter our giveaway competition on Facebook! If you think you can guess when the first osprey will land on the nest, click here. It is currently warm and sunny, dare we hope an osprey will touch down today? You can be sure we will share the news of any sightings, as soon as we’ve stopped jumping and clapping at the VC! We apologise for the problems that you are currently experiencing with our live stream. We took the decision to move our live stream over to YouTube this year, as other osprey projects have been using it successfully. We had hoped to be able to test the system thoroughly before we opened the Visitor Centre, but we were unable to do so due to the loss of our internet link caused by water ingress in a cable. We were only able to resolve this problem a few days before the Visitor Centre opened. Unfortunately, it looks as though the instability of our power supply at the Protection Site is causing problems with the URL links to the YouTube live stream. We are working hard to resolve these issues as soon as possible, so please bear with us while we work through them. Until we are able to solve the problem on our website, please use the following link and select the video that says LIVE NOW.